Welcome to Valley Landscaping! 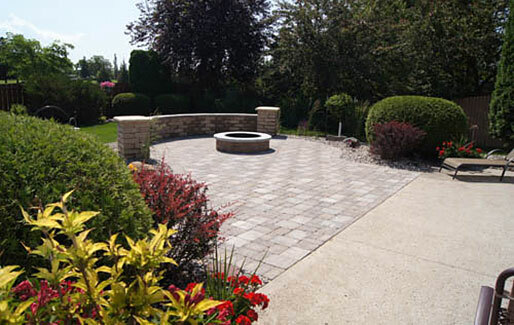 We are a locally owned landscaping , outdoor living and snow removal company with 20-years of experience and reputation to support our work. 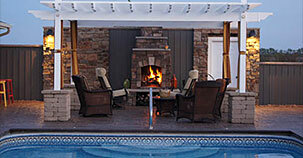 We provide a high level of customer service to both residential and commercial customers. Our residential service area covers Fargo, Moorhead, West Fargo, and surrounding areas. 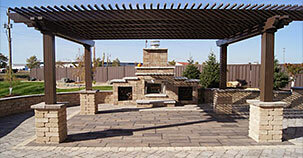 Our commercial division works across the state of North Dakota, and in parts of Minnesota and South Dakota. Take time to see all of the services we provide including edging, irrigation, lawn care and hydroseeding and enjoy the photo gallery showcasing our work. If you have any questions, please give us a call at 701-232-7782 or email us. We're here to put our expert service to work for you! 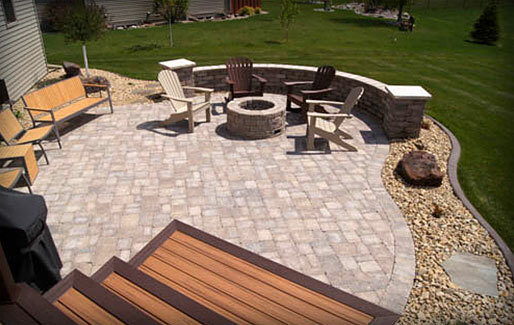 Call or email to set up your free estimate and see for yourself why Valley Landscaping is one of the premier landscaping companies in the Fargo/Moorhead area. 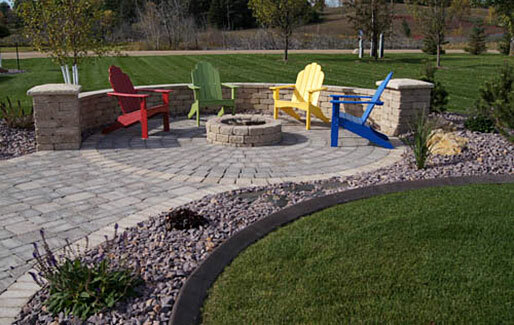 Valley Landscaping is a Fargo, N.D.-based company, specializing in residential and commercial landscape design and installation since 1996. 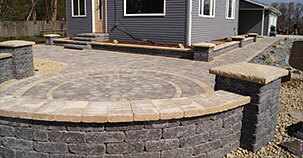 Our long term success is based on honest work, quality craftsmanship, and satisfied customers. 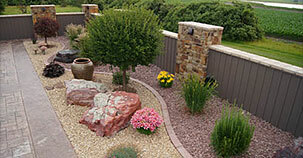 At Valley Landscaping, we are focused on helping you make the most of your outdoor space. 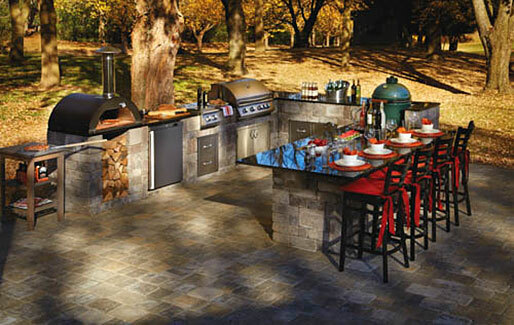 From design and product selection, to installation and instruction on caring for your new landscape, our experienced team is dedicated to providing you with trusted products and excellent customer service. 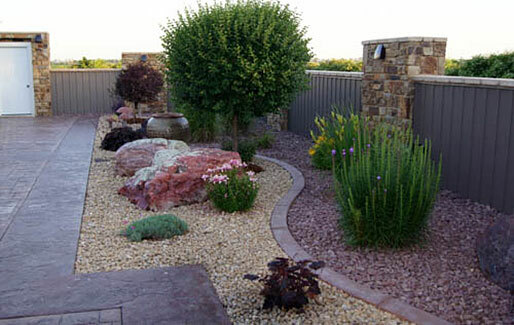 When you hire Valley Landscaping, you'll notice a focus on quality and great attention to detail, ensuring a landscape you will enjoy for years to come.